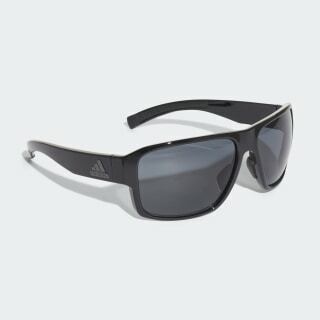 Lightweight sunglasses for an active lifestyle. These sunglasses pack workout-ready features into an everyday design. 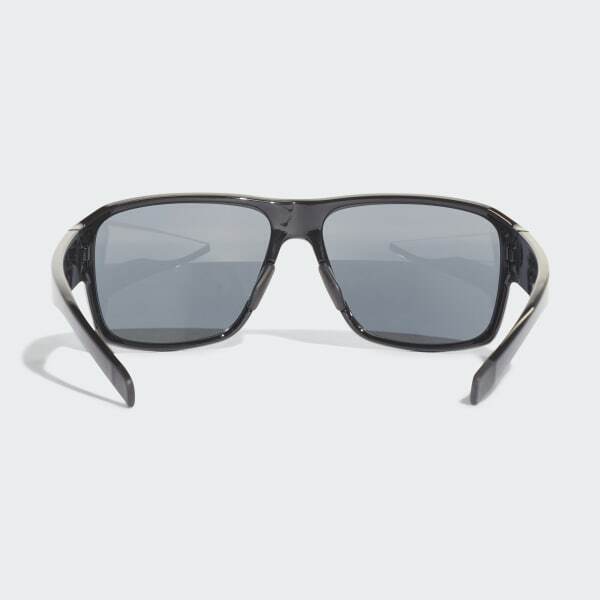 The jaysor sunglasses pair scratch-resistant lenses with an ultra-light frame that has some flex. The Double-Snap Nose Pads™ provide a comfortable fit. The Vision Advantage™ multi-layered polycarbonate lens provides the best protection and is scratch resistant. Double-Snap Nose Pads™ are adaptable to ensure a comfortable fit and grip. The SPX® frame material is light, flexible and allergy-free, and provides a comfortable fit. Traction Grip™ ensures perfect stability and comfort thanks to non-slip contact points on the temples. Compatible with prescription lenses for optical correction.